Give your immune system a natural, healthy boost this cold and flu season. Trying to get our children to cooperate when it comes to taking cold medicine can easily become a power struggle. Perhaps the reason is because its taste is usually not all that appealing. 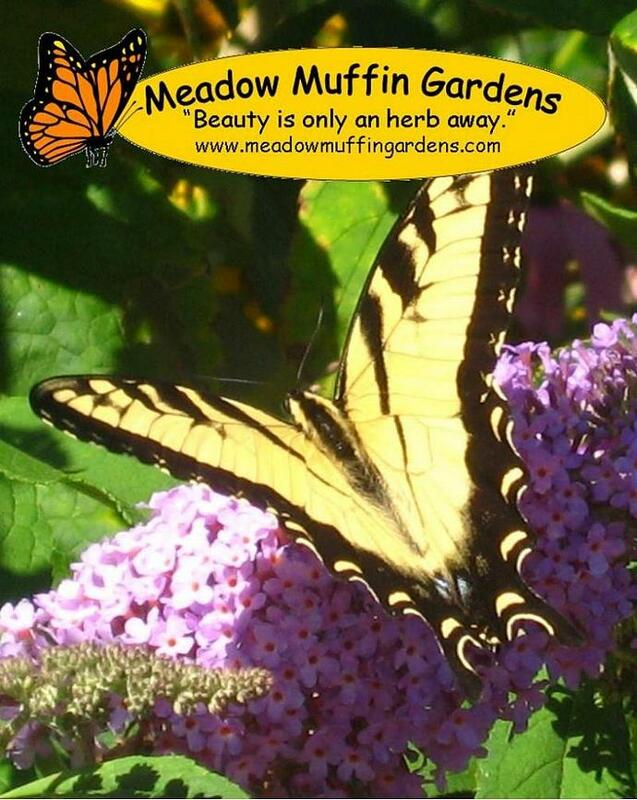 The elderberry itself is very tart but once boiled down into a syrup with the addition of raw honey, cinnamon, cloves and ginger root, the result is a very tasty blend your child just may request when feeling out of sorts. For centuries, the berry from the shrubby elderberry tree (Sambucus nigra) has been a popular remedy for colds and influenza. Used as a hot tea it promotes sweating and helps break a fever. 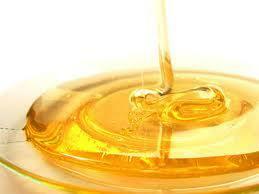 Taken straight as a syrup it is very soothing for coughs, sore throats and bronchial infections. 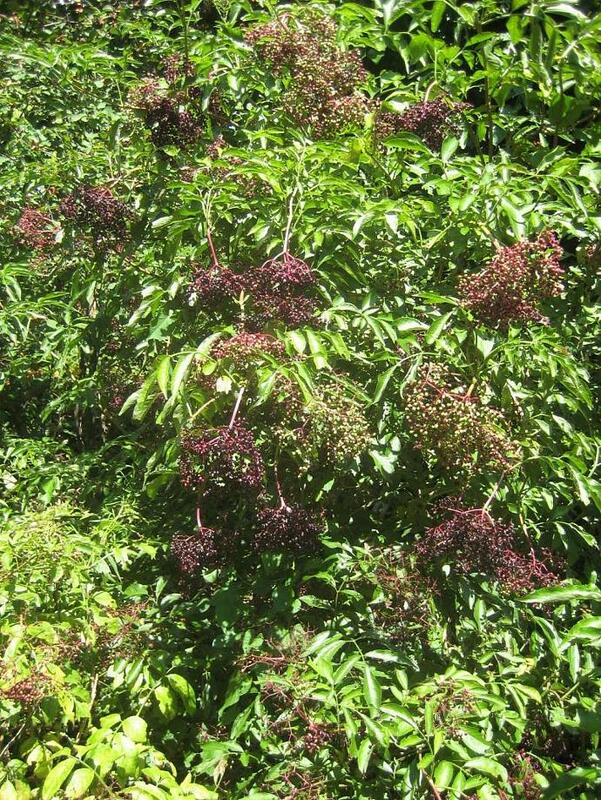 Sambucus contains compounds that are active against flu viruses and aids in stimulating the immune system. 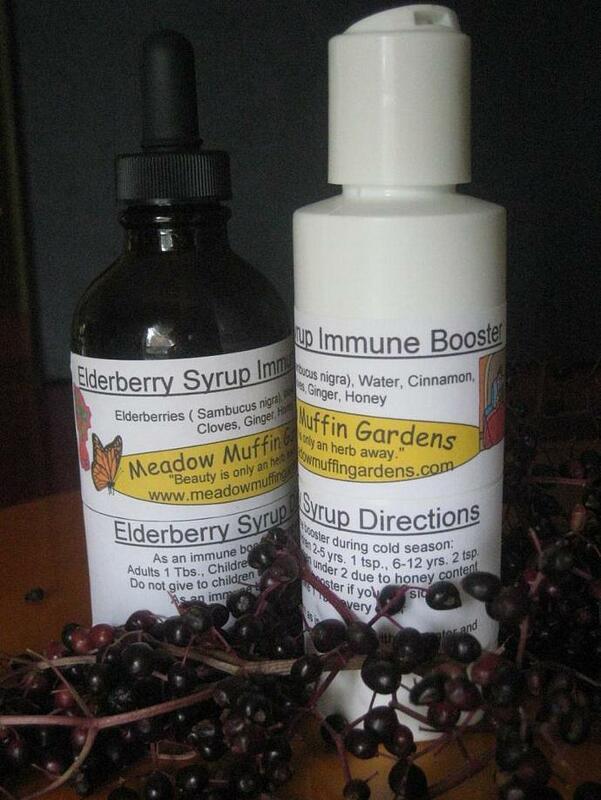 Elderberry syrup can also be taken on a daily basis as a preventative measure during cold season. Do not use on babies under 2 years due to the honey content. Children 2-5 years can take 1 tsp. daily as a preventative or every hour while ill.
Children 6-12 years can take 2 tsp. daily as a preventative or every hour while ill. Adults can take 1 tbsp daily as a preventative or every hour while ill. Dosages are taken straight as a syrup or mixed with hot water for a tea. Elderberry Syrup is offered either in a 4 oz. amber glass bottle or a 4 oz. plastic pop-up type squeeze bottle. You can choose at checkout which you prefer. If you would like the glass bottle but prefer a screw cap instead of the dropper type, let me know upon ordering. Being a perishable item, syrups are shipped USPS Priority Mail and include a reusable cold pack.